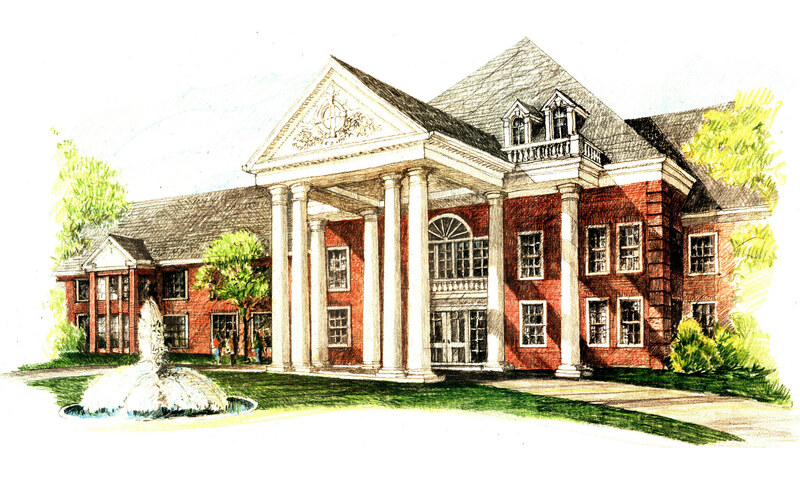 Special design features included the need to create an underground parking area, a new two story structure and develop a new entry to the enter Towne House campus. 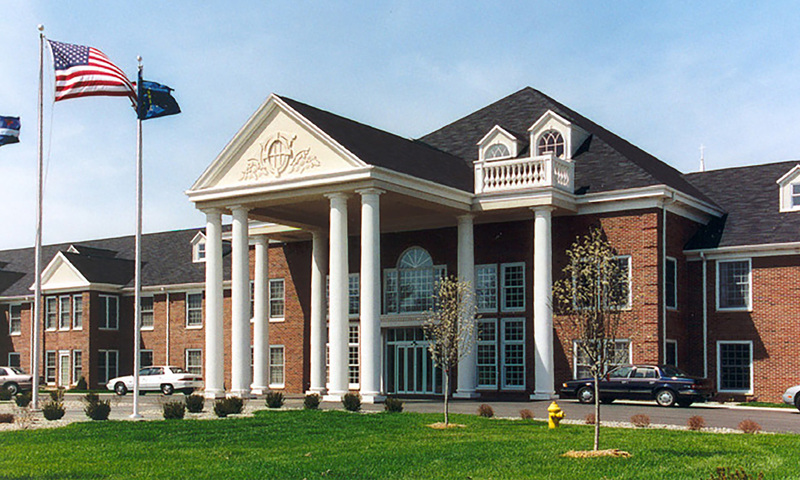 The Georgian Colonial design style was created to enhance the existing campus and create a symbol of more luxurious living in a long-term care environment. 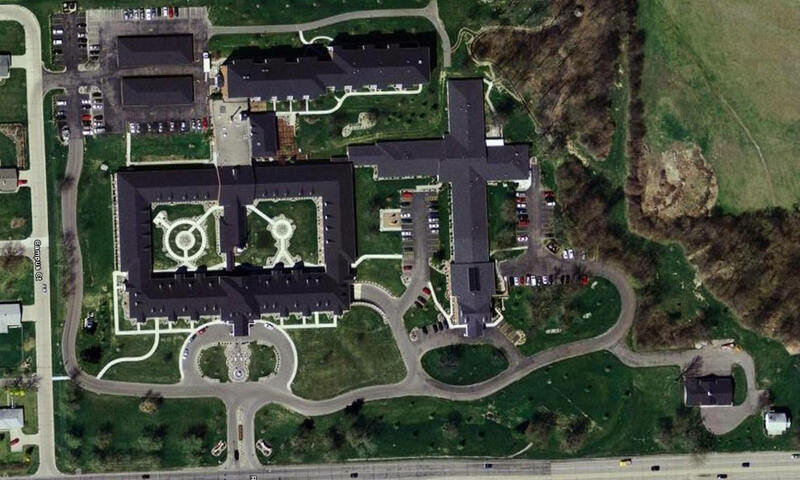 Architura completed the design of this 75,000 square foot facility in 2000.